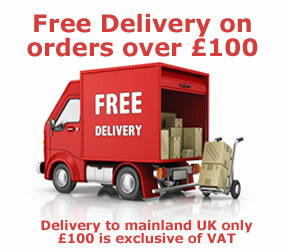 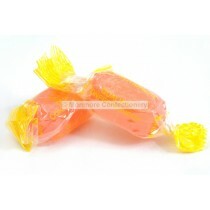 Stockleys Sweets are a UK company and they make and distribute cash and carry sweets with a wide variety of products available. 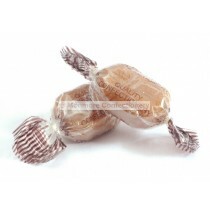 Confectionery products like Buttermints and Coffee Crunch hard boiled sweets are a popular choice and Monmore Confectionery have a broad range of these products available to the public and are also purchasable via wholesale. 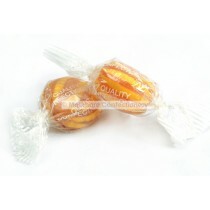 Stockleys Sweets offer the ideal sweets for when you are looking to get your sweet fix with many different wholesale sweets to choose from. 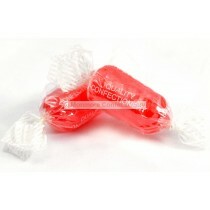 With products such as Acid Drops, Clear Mints, Pineapple Sherbets, Devon Toffee, and Paradise Fruits. 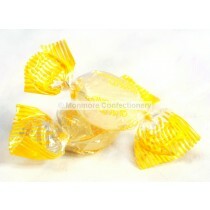 With the majority of products being vegetarian sweets you know Monmore Confectionery will cater to your needs. 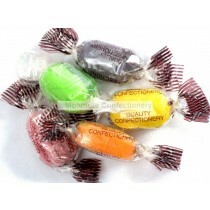 Stockleys Sweets have a history of delivering tasty hard boiled sweets to its consumers for nearly 90 years and have never failed to disappoint. 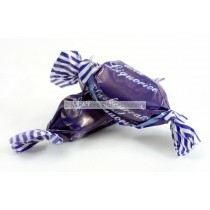 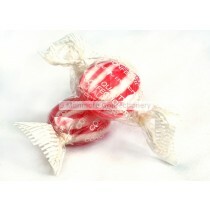 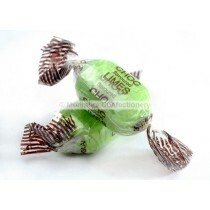 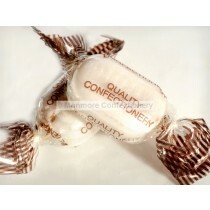 Monmore Confectionery have exactly what you are looking for and then some with their ever expanding range of sweets.